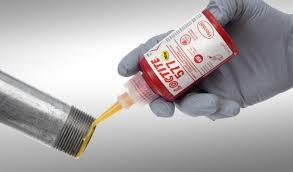 Loctite: Thread Sealant – 5331 Cat:230519 -100ml Tube Irrigation Supplies UK Thread sealing – high strength. Recommended for use on threaded joints of plastic or plastic/metal for hot and cold water. WRAS release (EN 751-1) BS 6920. Also Available Stainless Steel 316 BSP Female x Male Threaded 90° Elbow. 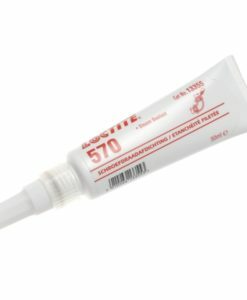 Loctite: Thread Sealant – 577 Cat:57744 -50ml Tube Irrigation Supplies UK Please view Link below to technical specs. Loctite 577 – Technical Data Sheet Also Available Stainless Steel 316 BSP Female x Male Threaded 90° Elbow.